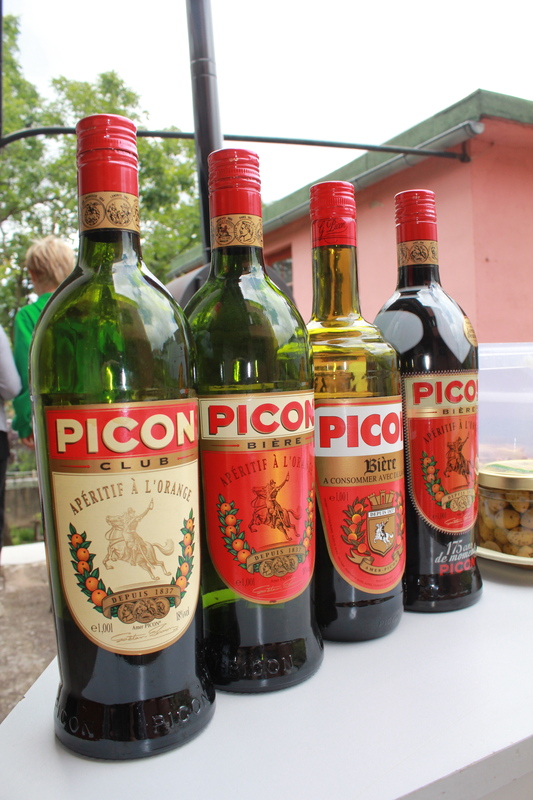 This entry was posted in Family, Kids & Collateral damage., Uncategorized and tagged addiction, Alsace, beer, cholesterol, HDL, humor, humour, LDL, motivation, peanuts, picon by Multifarious meanderings. Bookmark the permalink. Thanks, and congrats for your test! 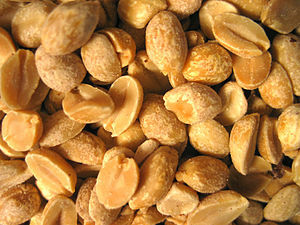 I am a self-confessed addict to anything which has “nut” in it’s name. Think of me next time you eat an almond…. Given the look on the doc’s face, I suspect I’m even over the UK limit (designed for people who eat pork scratchings in pubs? ).But I’ll be back over some day anyway! any updates on this MM? Mr C loves his peanuts, and if there are some in the cupboard I will go for them too…. small quantities? like two large handfuls? + some more handfuls!!? did you lower your cholesterol levels? Still no peanuts in the cupboard, either (insert happy dance here).